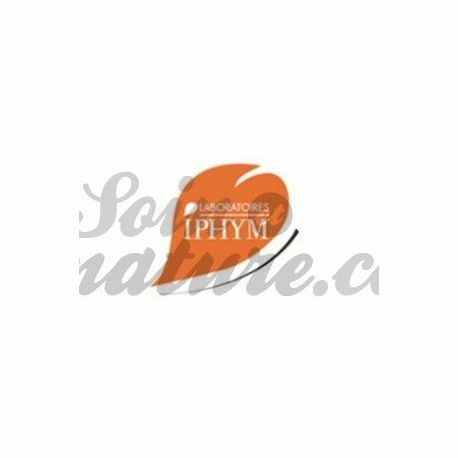 Infusion Serenity SLEEP Herboristerie Iphym in our pharmacy bio Comment on the advice of use and dosage of Infusion Serenity SLEEP Herboristerie Iphym our Verified Reviews partner after your purchase. Sleep Serenity Infusion from the Iphym Lab is a medicinal plant blend for mild sleep disorders. 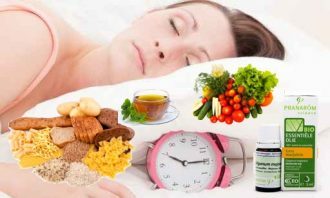 Sleep does not only help to regain strength, it is essential for brain development or to ensure certain metabolic functions. Limiting your sleep time exposes you to risks regarding alertness, learning, overweight, etc. The Iphym laboratory has set up a mixture of sedative, anxiolytic and eupeptic medicinal plants in order to reduce the time to fall asleep and to ensure a restful sleep. We advise you to consume the Herbal Infusion Serenity Sleep mix after the evening meal. Pour boiling water, let infuse 10 to 15 minutes before drinking. Infusion must be prepared at the time of use. Melissa: sedative, analgesic, sleep disorder, anxiety, nervousness, irritability, eupeptic. Basil : anti spasmodic, sedative, eupeptic. 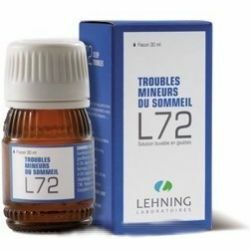 In combination with Sleep Serenity Infusion, we recommend taking homeopathic drops L72 Sleep Disorders from the Lehning laboratory. If you have trouble falling asleep, you may have serotonin deficiency, so your body will not be able to make melatonin, which is commonly known as the Sleep Hormone. We recommend that you take a cure of the amino acid metabolite precursor Typophane, serotonin. Care and Nature, Your organic pharmacy specializes in alternative medicines online offers its new range of medicinal plants and herbalism. Choose from a large selection of medicinal plants for your greater well-being, natural. Our medical and pharmaceutical herbalism includes herbal medications, at the best price, selected by our pharmacy doctors, herbalist training. Packaged in unit form or in blends, our therapeutic plants are delivered in double thickness kraft bags, which guarantees their original botanical, physicochemical and microbiological qualities. The dry plants of our herbalist are exclusively of pharmaceutical origin. Benefit from our pharmaceutical know-how and contact us to benefit from advice from expert herbalists. Also find all our tips on our blog on how to sleep well with herbal infusions . Or 7 Recipes Home Natural Remedies to Treat Colds and Flu .